South Korea pledged Wednesday to take pre-emptive steps to counter possible worse case scenarios after the British Parliament voted down Prime Minister Theresa May's Brexit deal. 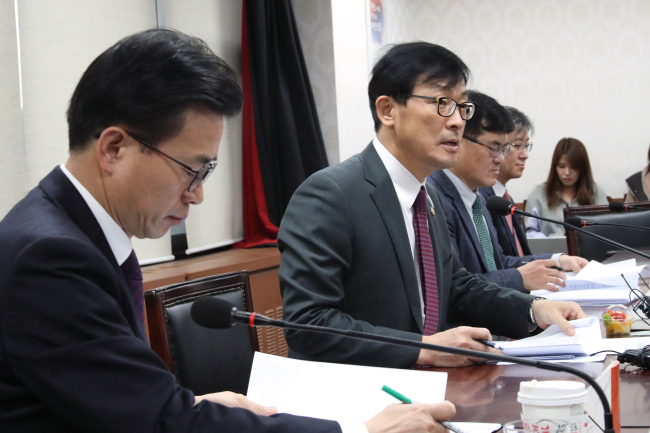 "We will take all necessary steps swiftly and decisively to stabilize financial markets in case of sharp volatility under a contingency plan," Lee said in a meeting with relevant officials in Seoul. The senior official also said a no-deal Brexit, even if happens, could have a limited impact on Asia's fourth-largest economy because of the relatively small volume of bilateral trade.